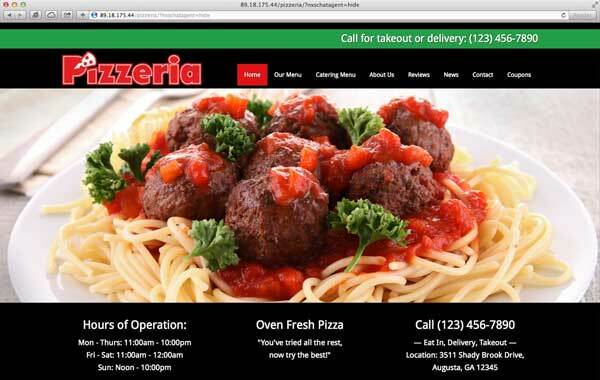 When you start with the Pizzeria WordPress theme, all that's missing is your own photos, menu and text to get your professional pizza website online and attracting hungry customers today. Let your pizzas look cheesy, not your website! 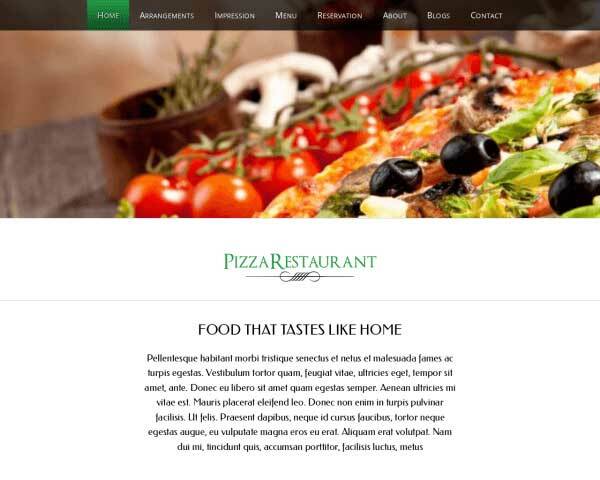 The Pizzeria WordPress theme - a pizza website template with the works! When you spend your day with your hands in dough or sliding pizzas in and out of a hot oven, you might not have much time left to learn website design. 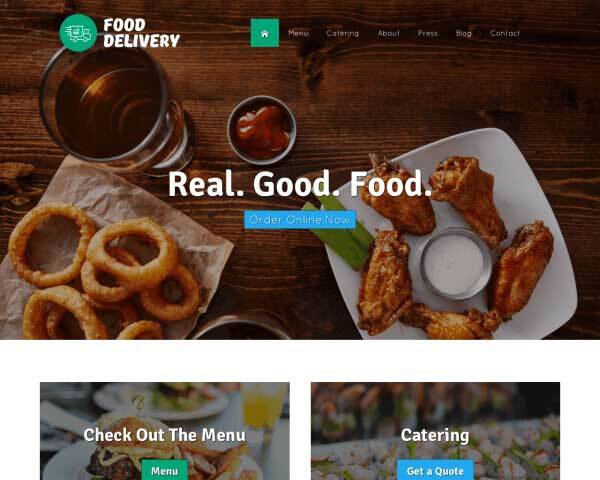 With the Pizzeria WordPress theme, all that's missing is your photos, menu and text to get your pizza website online and attracting hungry customers! Our powerful framework makes it a breeze to customize your color scheme and add and change content with no coding necessary. We've designed the Pizzeria WordPress theme with pages set up for your menus, reviews, coupons and a contact page with a map, route planner and contact form. Buttons and images can be linked to printable PDF files, so you can include the takeout menu and coupon flyers you already have printed. Your phone number is featured at least once on every page, so customers can call right away or just tap on the number to dial when using the mobile version of your site. That's right, this responsive website template is already mobile-optimized with no extra effort required! You make pizzas for your community when they're too tired to cook or just in the mood for a hot, oven-fresh pie. So we've made it easy for you to grow and maintain your pizza business through a professional online presence! 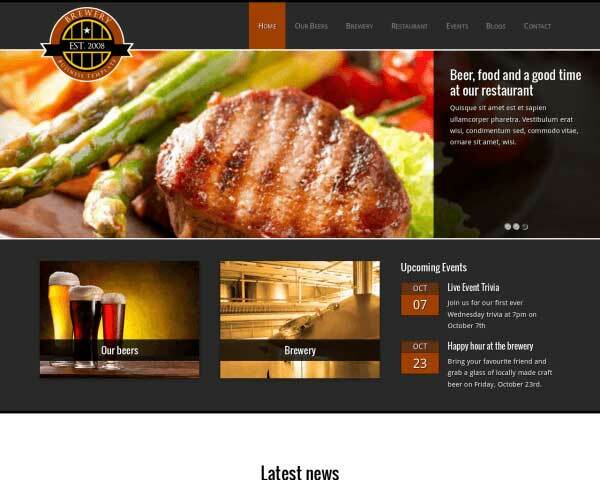 This Pizzeria WordPress Theme wouldn't be complete with a section to feature article, tips and news about your organization. So it's there for you to use as you please. 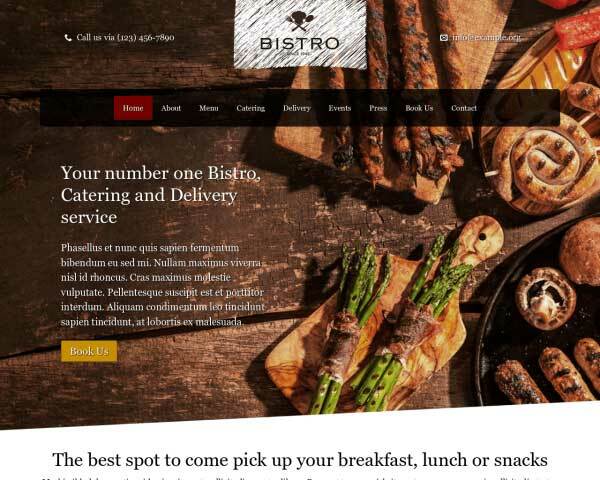 The Pizzeria WordPress Theme includes a page with a customizable catering form. Add fields as needed so you'll get the important info you require from visitors who submit catering requests online. We conducted thorough research, before developing this theme, to determine the specific business needs of restaurant owners. This ensures that the theme best matches your needs. 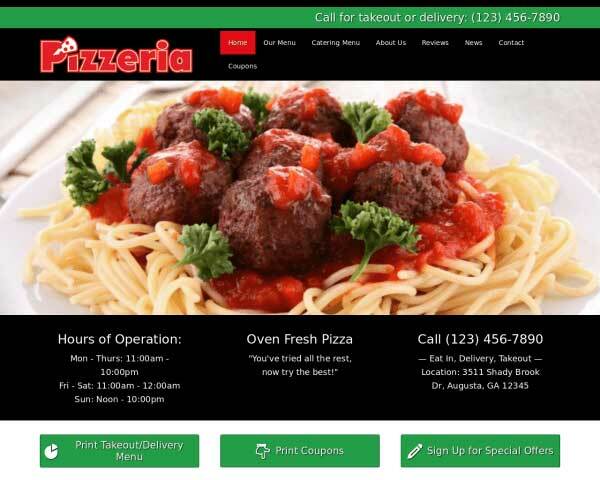 Visitors won't have to search for a way to get in touch thanks to calls to action prominently displayed on every page of the Pizzeria WordPress Theme. This premium WordPress theme's contact page includes an integrated Google map, route planner and a contact form that can be customized to suit your needs. 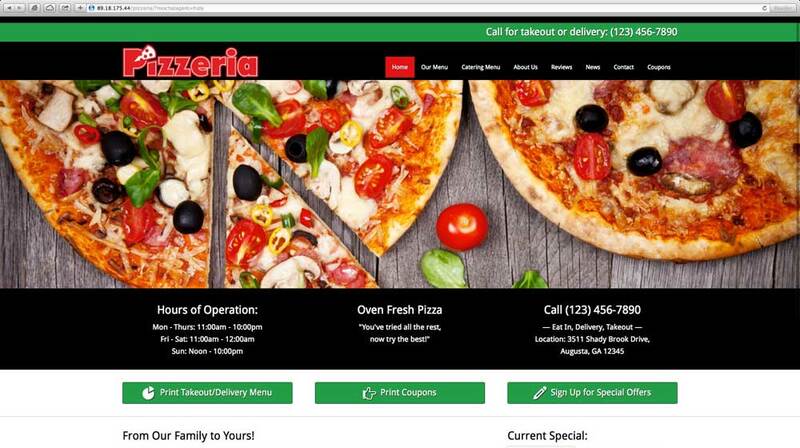 The Pizzeria WordPress Theme allows you to link images or buttons to PDF files that customers can download and print, a great way to offer coupons online and boost new and repeat business. We've included a spot on the homepage of the Pizzeria WordPress Theme to feature a current special so customers will see it right away. This premium Pizzeria WordPress Theme features a menu already set up, so you can simply replace the text with your own signature dishes. 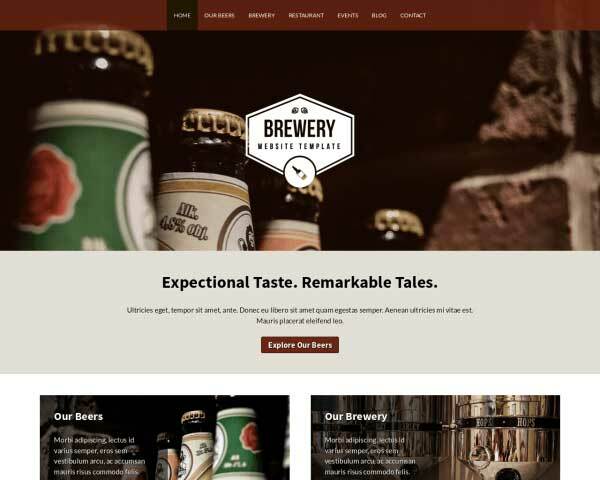 The Pizzeria WordPress Theme theme features an accessible, easy-to-navigate design that gets visitors excited about your unique services. 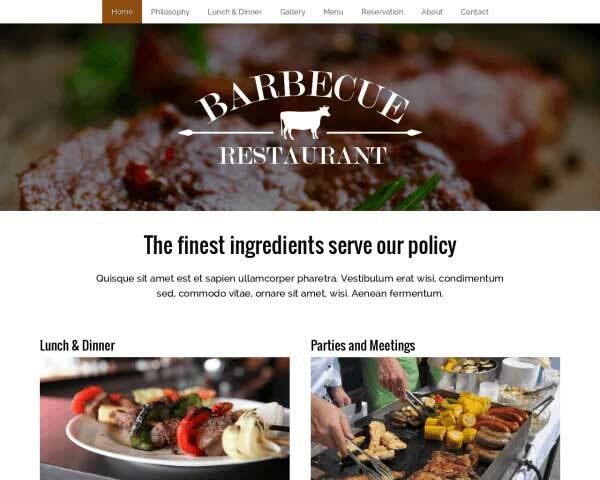 Showcase your photos on the Pizzeria WordPress Theme with two-, three- or four-column image galleries. Clicking on a thumbnail opens the photo in an elegant lightbox slideshow. 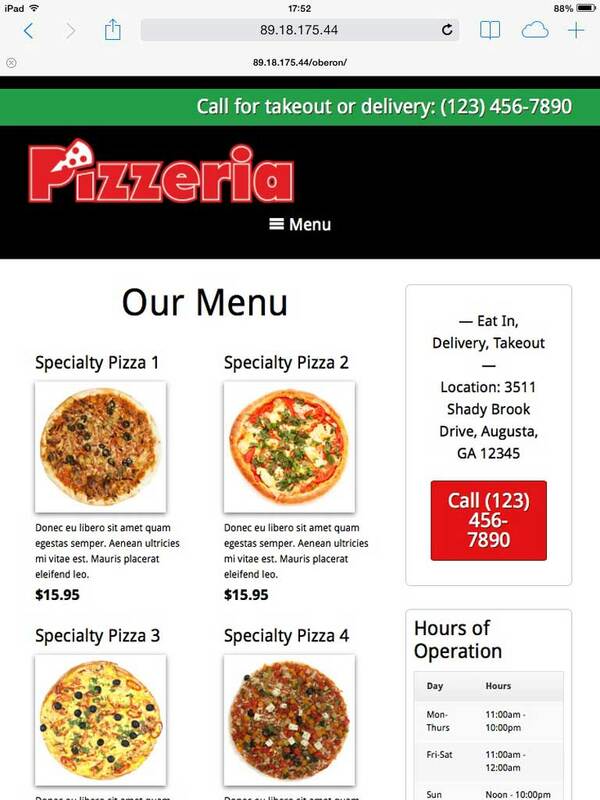 The Pizzeria WordPress Theme is set up with pages for your pizzeria's menus. Just replace the photos and text with your own dishes and prices. 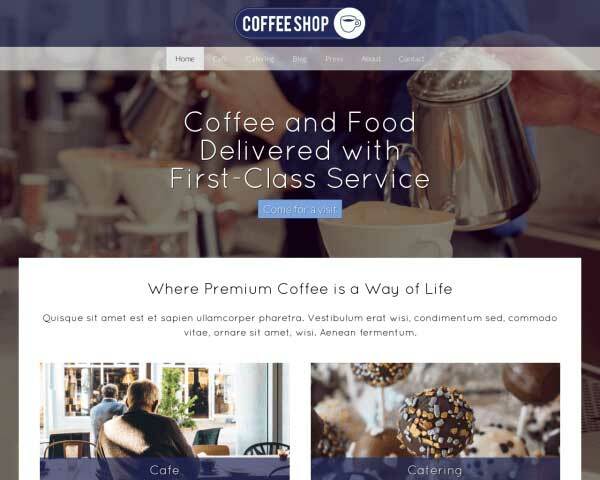 The Pizzeria WordPress Theme is integrated with popular social media platforms, allowing visitors to easily share your content. Link to your own pages or even display your Tweets! 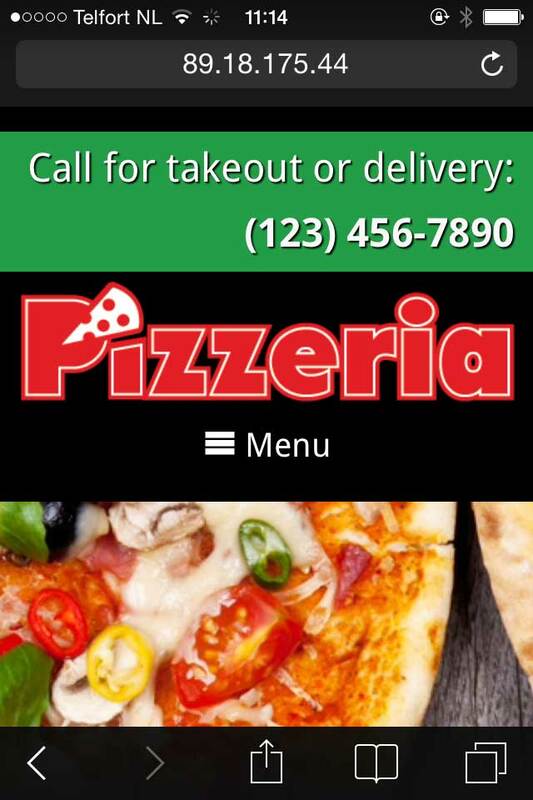 You never know where your customers will be when a pizza craving sets in, so make sure that they can conveniently view your pizzeria website on smartphones, tablets and desktops alike when you start with the mobile-optimized Pizzeria WordPress theme! We've built it to be fully responsive, so your photos, menus and text will automatically adjust to fit neatly into any screen size. Your website will always work perfectly and look great on any mobile device! Best of all, mobile visitors can just tap on your phone number to dial.